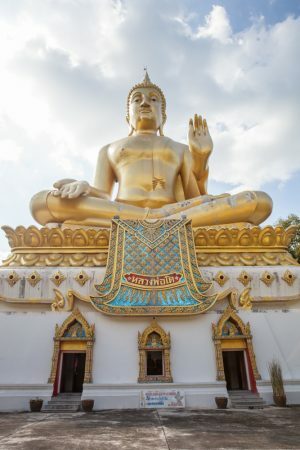 In this article, i will bring you to discover charming temples , far away from the over crowded places in Thailand. 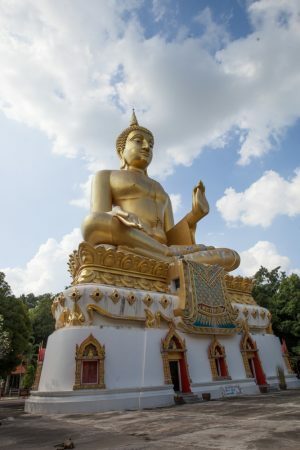 wat pha thang is located in the Uthai Thani province. 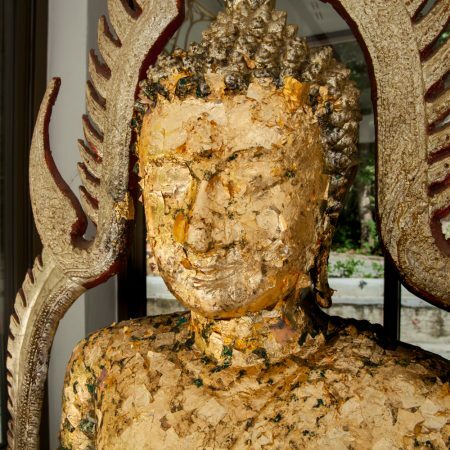 The main attraction is a giant sitting golden buddha.